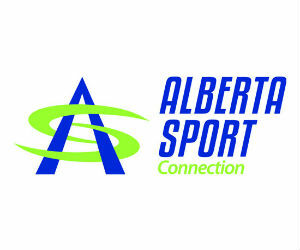 Curling Alberta is committed to providing a safe and welcoming environment for all levels of our sport. If you or someone you know has been a victim or witness of harassment, abuse and discrimination, please direct them to The Canadian Sport Helpline where they can speak in confidence to a helpline operator. To learn more about the resources available, please visit http://abuse-free-sport.ca/en/.